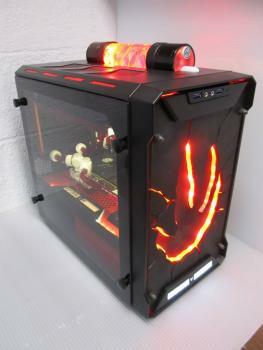 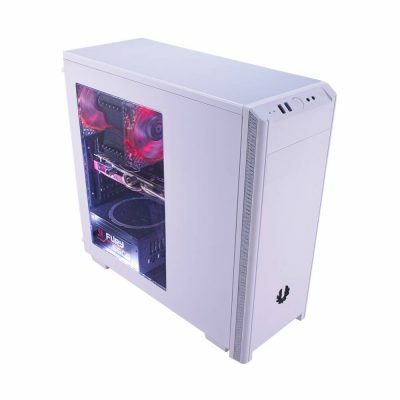 BitFenix has solidified their corner of the market as provider of unique and feature-rich chassis and case accessories at reasonable prices, offering such gems as the Bitfenix Aegis case reviewed here at Modders-Inc. Their latest product launch involves a budget-friendly case named NOVA and it certainly does not look like a typical budget case. 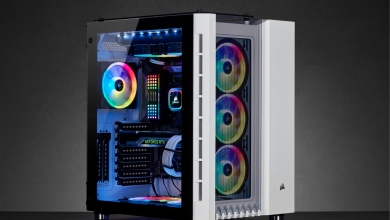 Available in either black or white, the NOVA supports CPU coolers up to 160mm tall and video cards up to 320mm with large viewing window to show-off the system components installed. One 120mm fan is bundled as exhaust and two more can be placed in front for intake (pulling from the side mesh strip on the bezel). 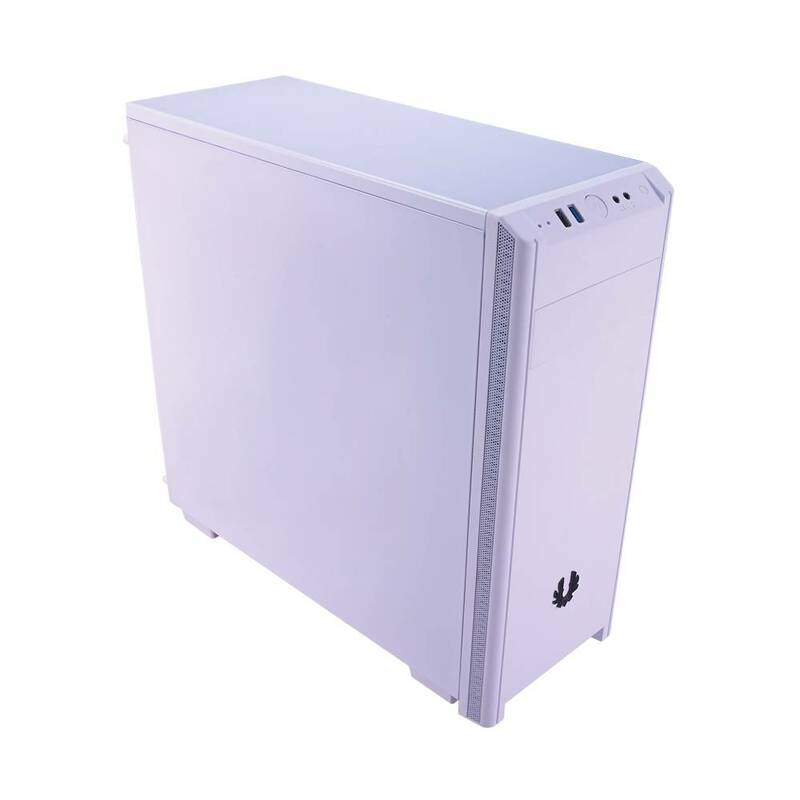 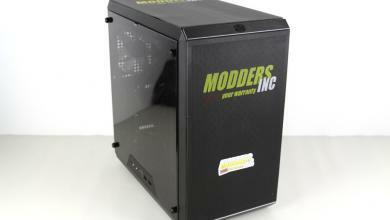 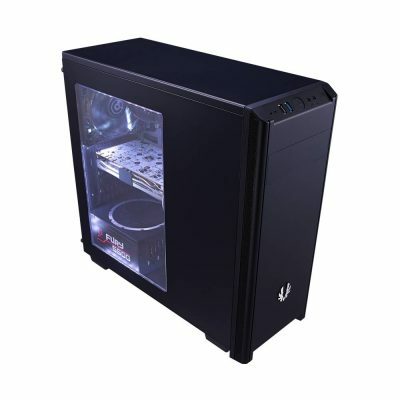 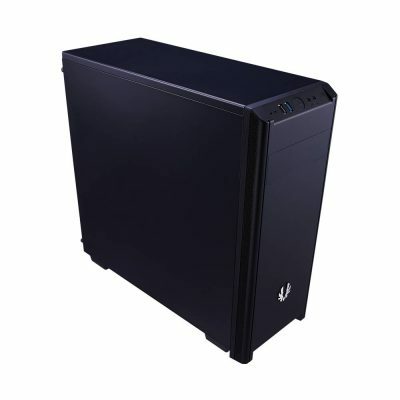 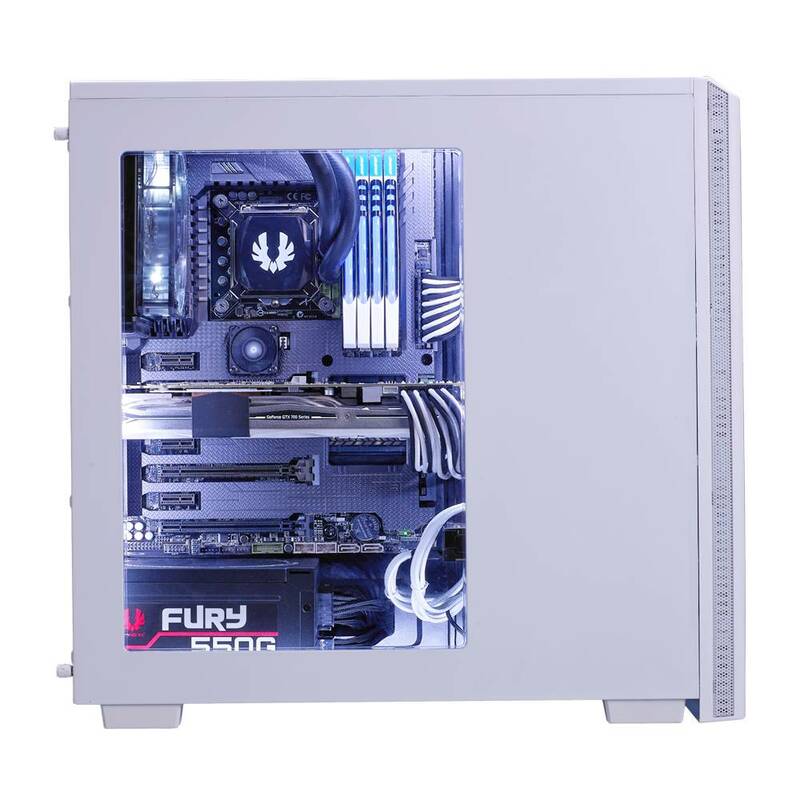 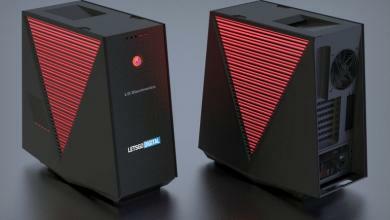 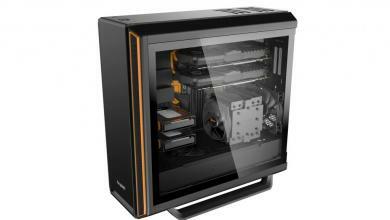 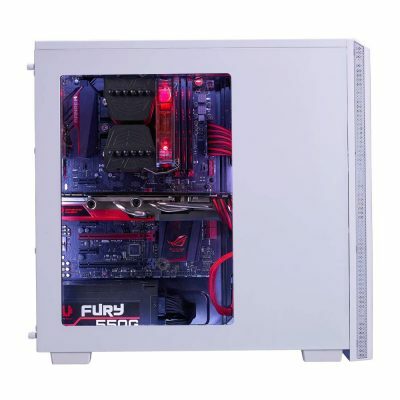 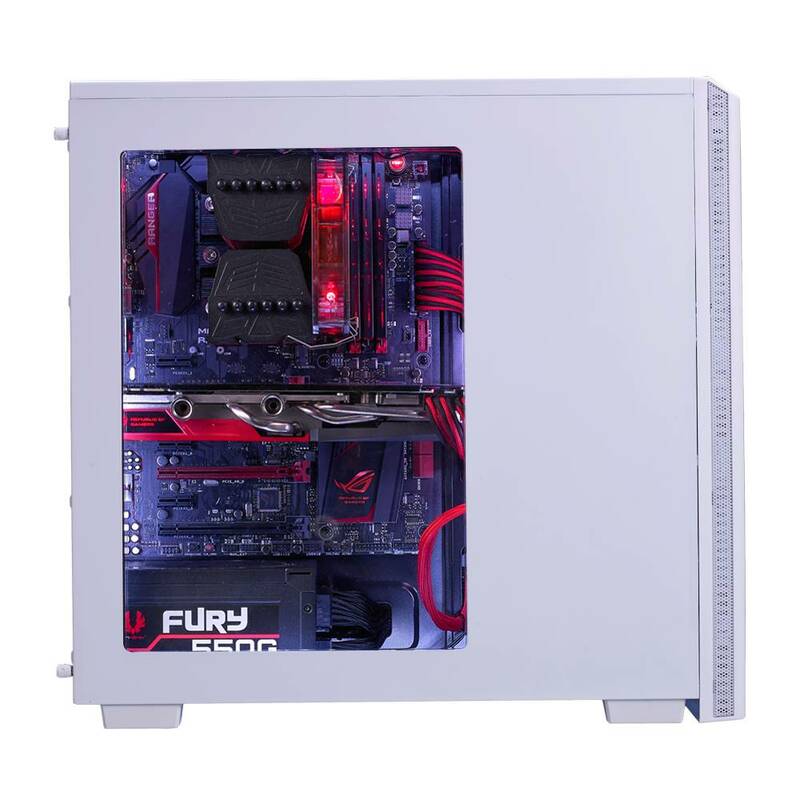 Expansion slots include 1 x 5.25″ external bay, 4 x 3.5″ HDD slots and 2 x 2.5″ HDD/SSD slots. 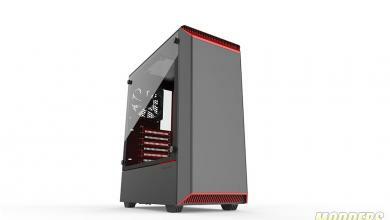 Price is a stunningly low £23.99 for the non-window side and £26.99 for the windowed version. 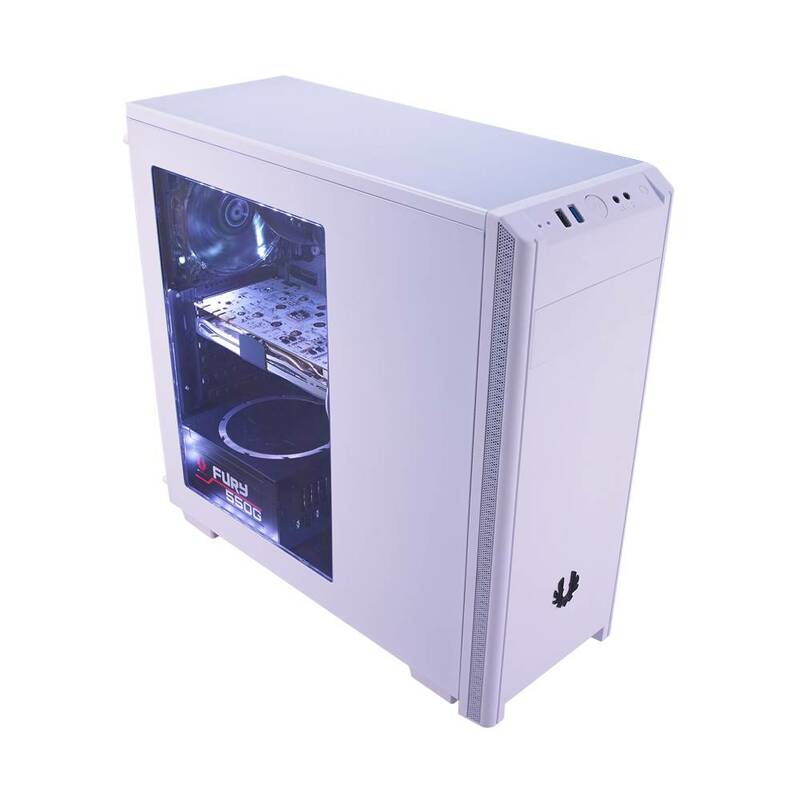 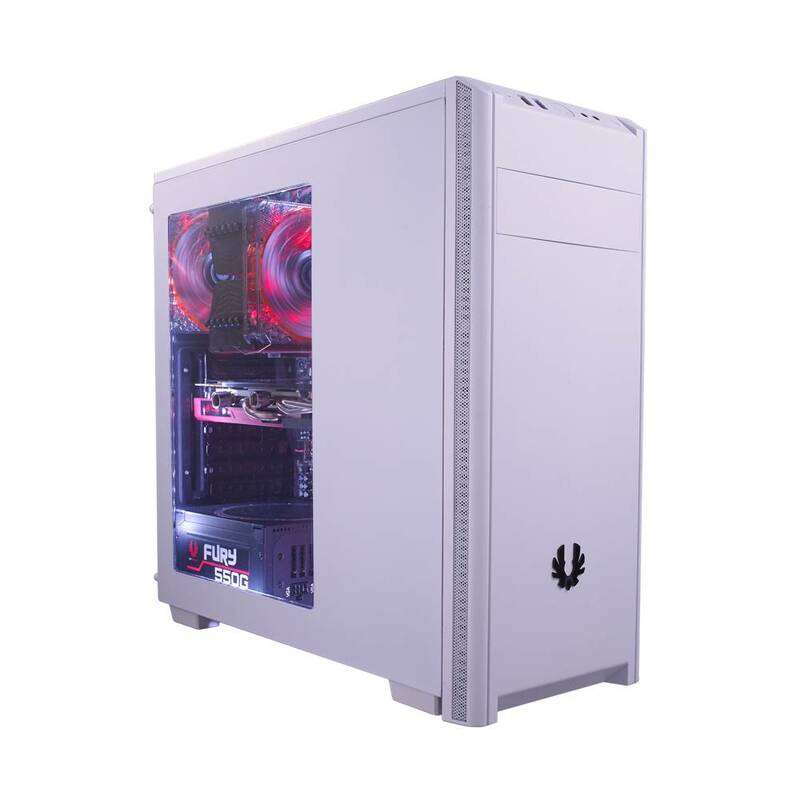 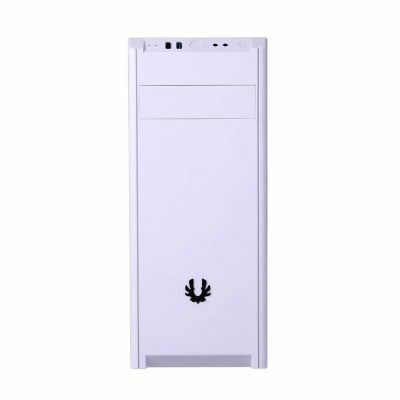 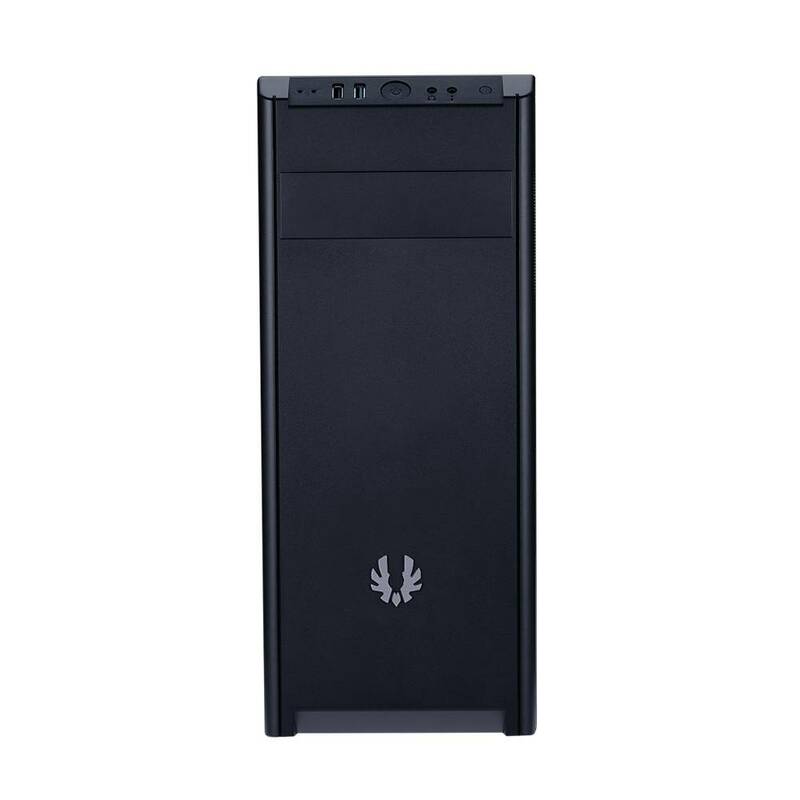 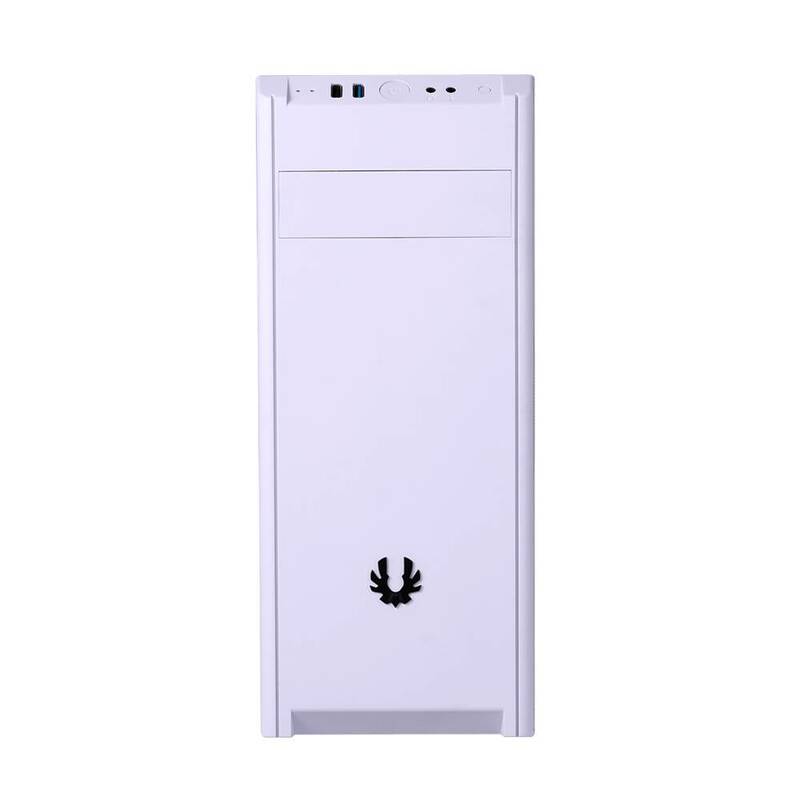 This converts to around ~$35 USD and ~$40 USD respectively which is why BitFenix call this launch the next evolution of the budget PC chassis. 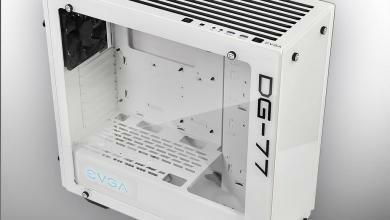 NOVA is available in pitch black and pure white to match your environment and perfectly blend in – whether you plan a stealthy, dark, classy build or a modern, clean, pure looking white system. NOVA supports up to four full size 3.5″ hard drives, two 2.5″ compact hard drives or SSDs and features a full size 5.25″ optical disc drive slot. More than enough for a brand new build, and plenty of space to migrate over older drives from an existing system.